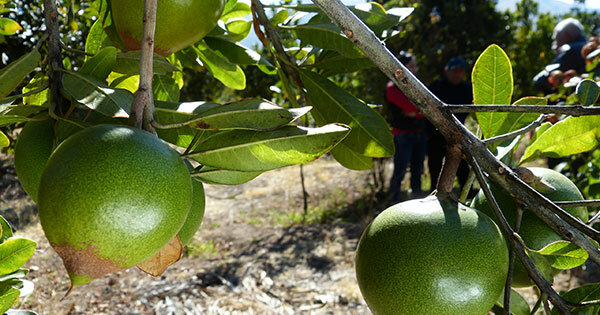 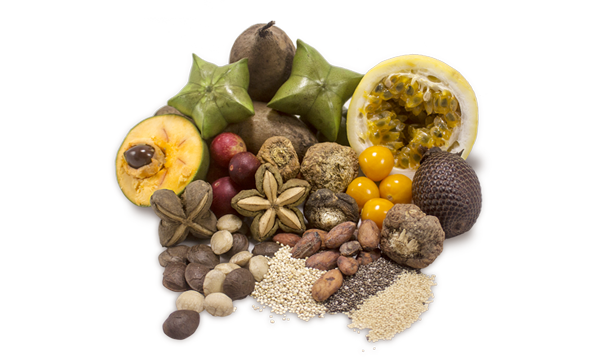 We are a Peruvian company founded in 2007 that is a leading producer and supplier of sustainable natural and organic ingredients from the Peruvian biodiversity ideal for the food & nutrition, personal care and pharmaceutical industries. 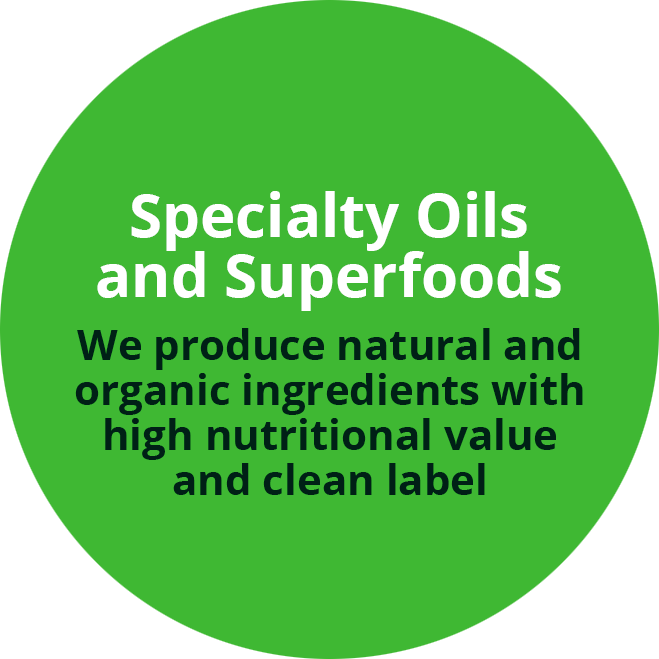 We produce natural and organic ingredients with high nutritional value and clean label from superfoods such as amaranth, cacao, camu camu, chia, lucuma, maca, mesquite, quinoa, sacha inchi, whole cane sugar, yacon, etc. 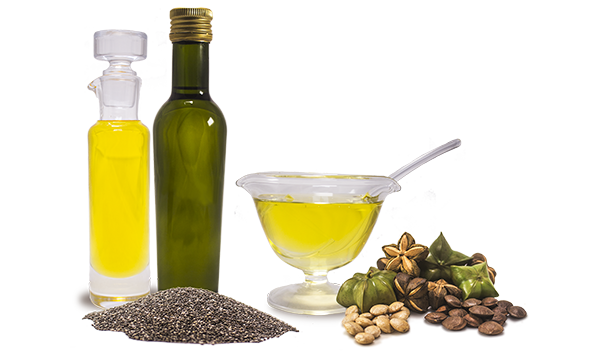 Cold pressed oils and butters from seeds and fruits sustainably sourced from the Peruvian biodiversity that present excellent properties for the food & nutrition, personal care and pharmaceutical industries. 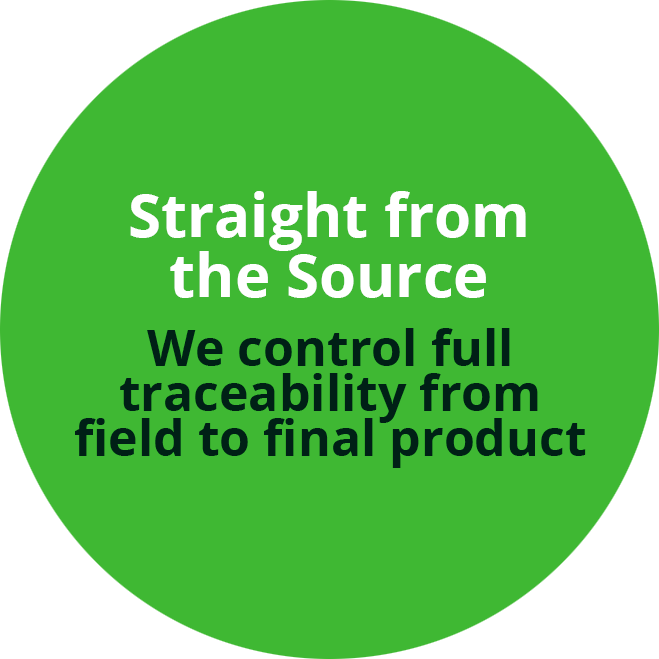 Nutrient rich whole food ingredients such as raw and instant powders, expanded ready-to-eat cereals, roasted snacks and dried fruits produced using organic agricultural methods and highly specialized equipment. 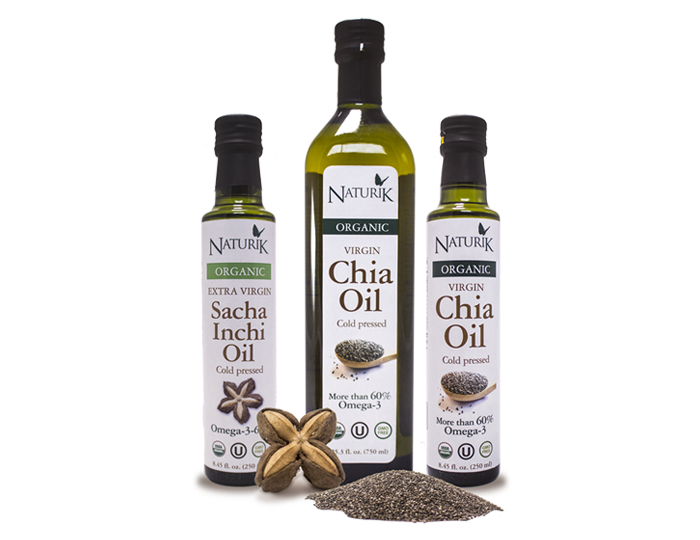 We offer our specialty oils and superfoods in retail packaging with our Naturik brand. 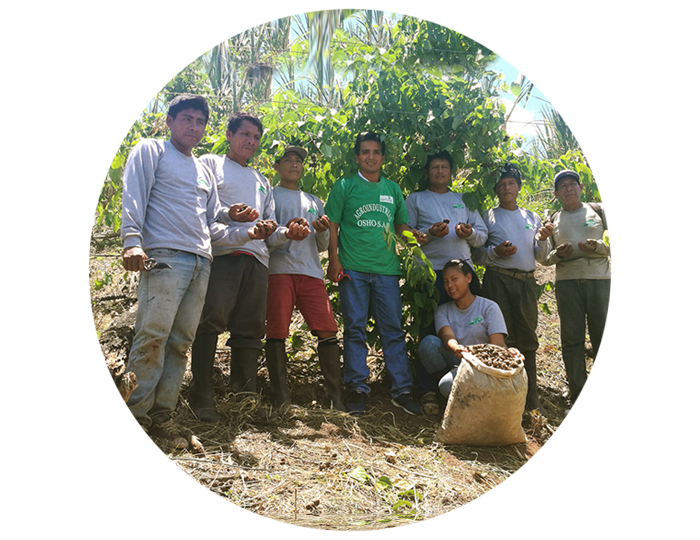 We source our premium raw materials from our own crops and through direct partnerships with small farmers from communities in the Andean highlands and Amazon rainforest following social and environmental principles and contributing to regional development and environmental preservation. 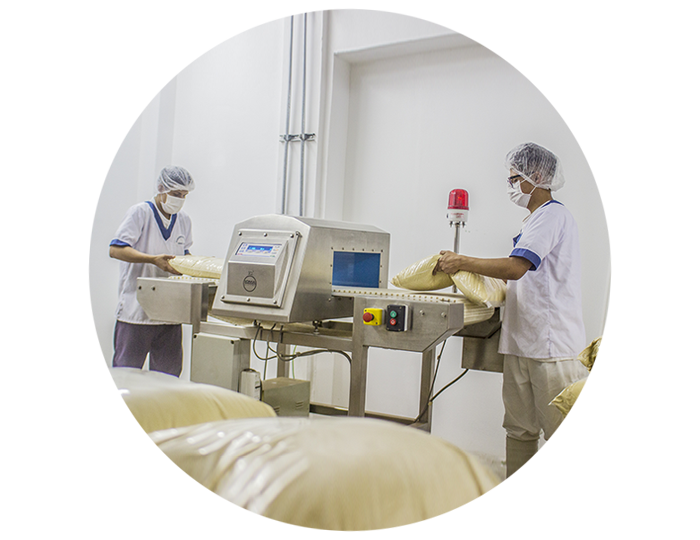 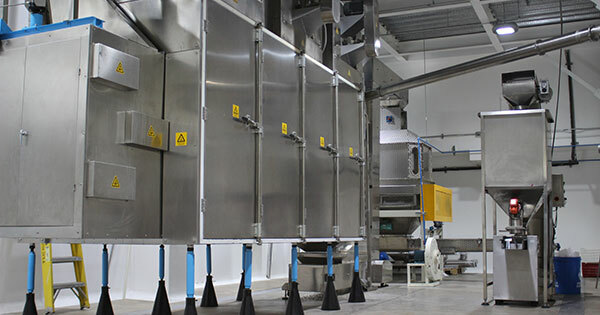 We produce our natural and organic ingredients in a modern processing plant with highly specialized equipment and strict quality and safety standards to ensure the highest performance, efficacy, consistency and quality so our clients can receive an identical ingredient, time after time. 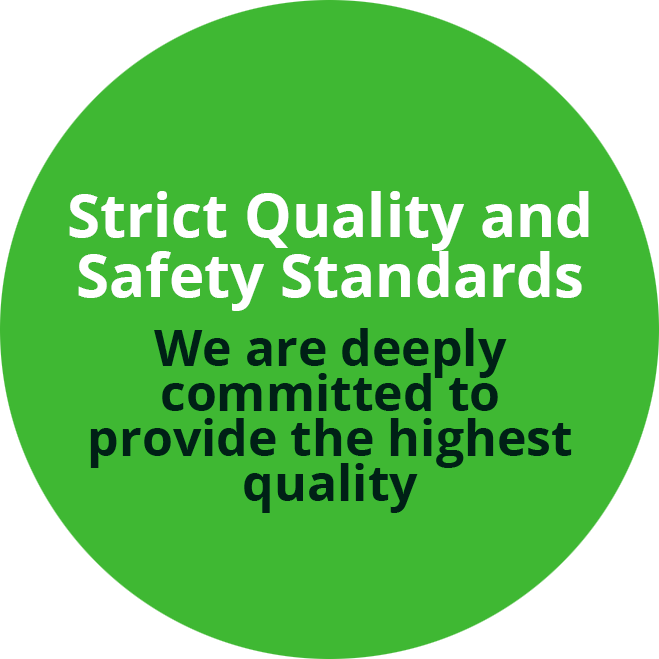 We are committed to continuous improvement of our products and services. 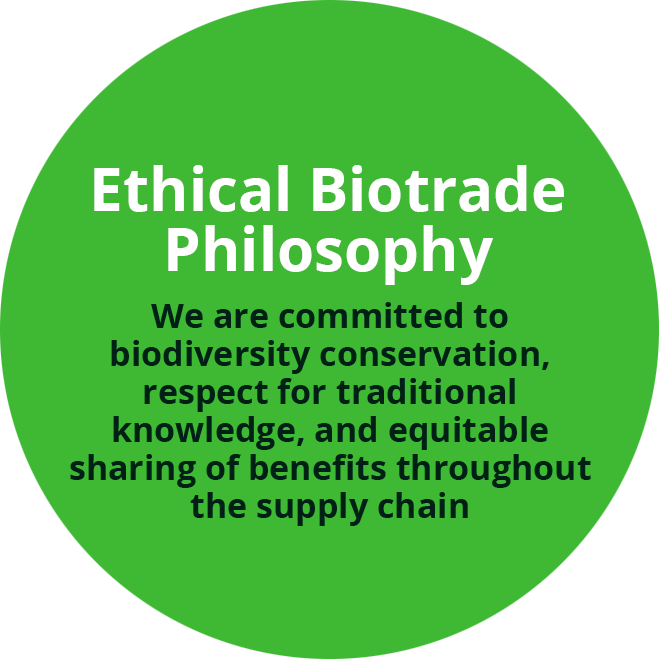 We are regularly audited by internationally recognized organizations that ensure our business is operating safe, responsibly and ethically while contributing positively to the environment and the community.